To stop these mandates. we must repeal The National Childhood Vaccine Injury Act of 1986. This law gives vaccine makers complete immunity from all lawsuits even if a child dies. This is a free pass to all vaccine makers. Protect kids, not drug makers! Sign/share petitions.moveon.org/sign/repeal-immunity-for-drug facebook.com/pages/Repeal-The-National-Childhood-Vaccine-Injury-Act-of-1986/693229134132332 The law is corrupt and immoral. Please help spread the message. 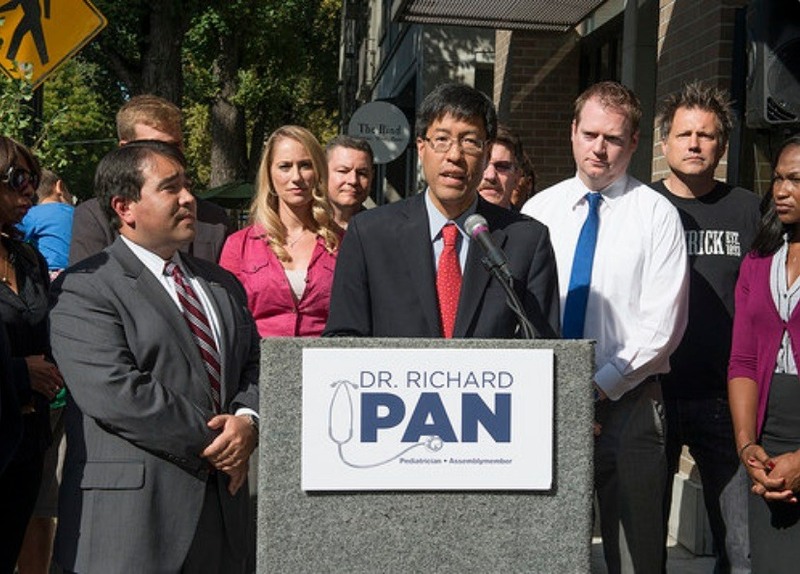 The official page to recall Senator Pan is at www.RecallPan.com there is no other official organization doing it (although many of us are working together!) a change.org petition is just an online petition that has no legal bearing on Senator Pan. Thanks for a great story!! Isn't it amazing when you look at all these so called "concerned politicians" they forget to include why they are concerned! It all comes down to money over any other concern!